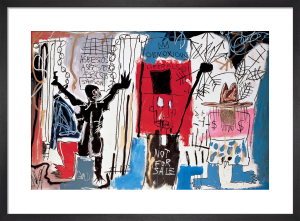 Jean-Michel Basquiat (1960-1988) was a New York born graffiti artist who radicalised the international art scene in the 80s. 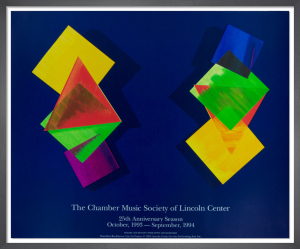 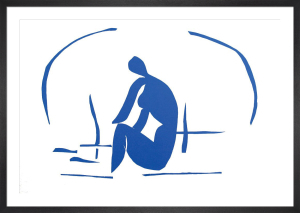 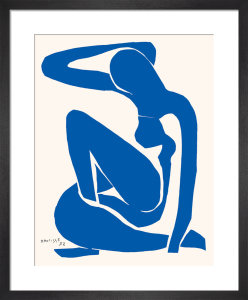 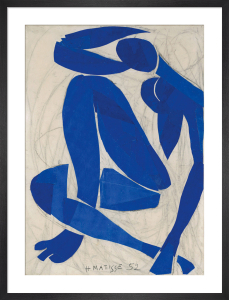 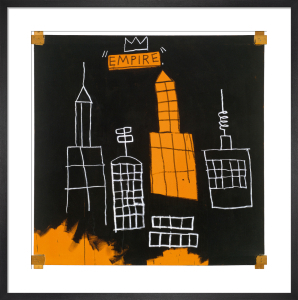 He famously worked alongside like-minded artists Andy Warhol and Keith Haring. 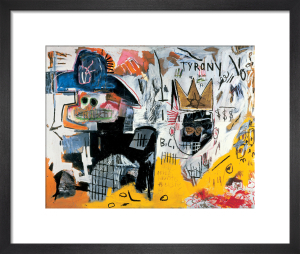 Basquiat's bold, Neo-Expressionist style is mixed with street poetry and pop references. 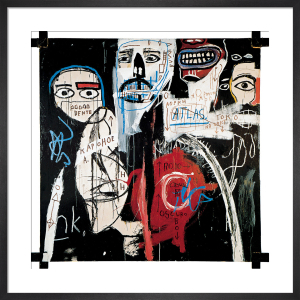 Thanks to the popularity of his work, the graffiti sub-culture became a critically embraced art form and found exposure in fine art galleries. 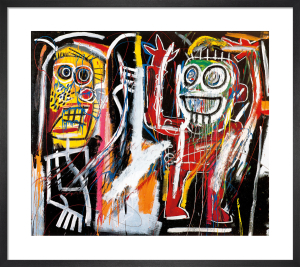 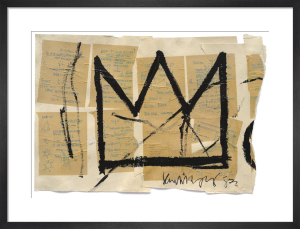 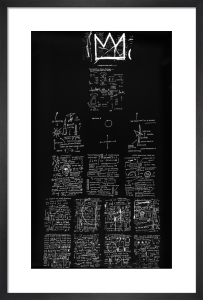 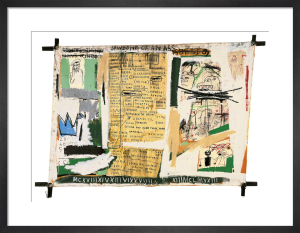 With exclusive rights from the Basquiat estate, King & McGaw has produced his rare, valuable works as art prints for the first time in Europe.